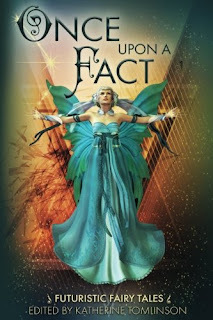 SMFS Member Kaye George has announced that her story "Ella and the Ball" appears in the just released anthology, Once Upon A Fact: Futuristic Fairy Tales. Kaye says her story contains, among other things, self-driving cars and hackers. 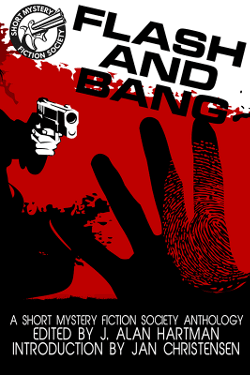 Available by way of Wildside Press, the book is also available at Amazon in print as well as eBook formats. 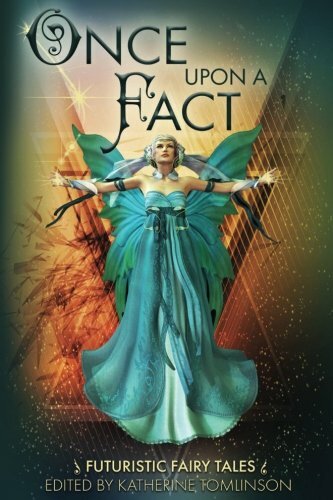 "Once upon a time" is a magical phrase; an incantation that conjures stories into being and gives them life. What we now call "fairy tales" outlived their original creators, outlasted their descendants, and one day might very well survive the death of our species. When, and if, humanity leaves this planet, fairy tales will make the journey too -- into the far-flung reaches of the galaxy and into the distant dimension of the future. How different will the fairy tales of the future be from the stories told around hearth fires a thousand years ago? I suspect they will be utterly different and yet completely familiar. Congratulations, Kaye! Driverless cars and hackers - certainly up-to-date! (I featured a driverless car in a recent sci-fi novella).